The Nutrition Den is offering free 5K training sessions to all registered race participants who want to prepare for the big day! 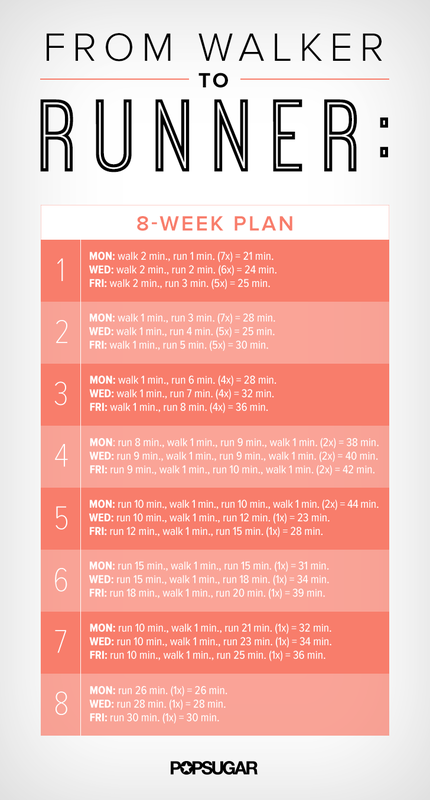 ​To get you prepared for race day, partnering local business The Nutrition Den invites all registered participants to join in their 9-week 5K training, free of charge. Every Tuesday evening and Saturday morning beginning September 12 and leading up to the race you can learn the basics to improve your race form and build endurance. Join them at Titan Fitness, 401 S 29th Street, in Arkadelphia on Tuesdays at 7 p.m. and Saturdays at 9 a.m. to get in shape and improve your race form. The first session will be Tuesday, September 12, so submit your registration packet and join them to get started! For more information on the training sessions, please call The Nutrition Den at (469) 223-7304. There are plenty of ways to get ready to run your first 5K. 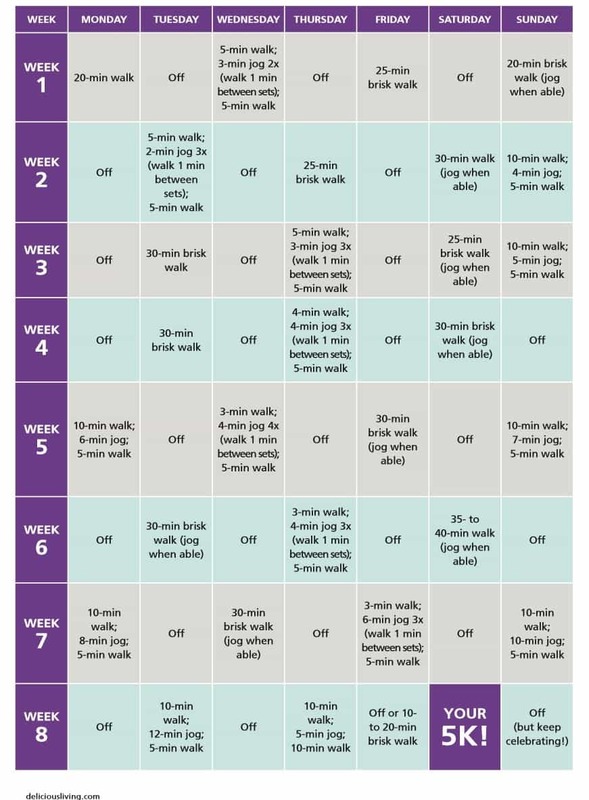 Here are a few 8-week options you can do on your own or with friends to easily walk or run your first race. The key is to building up your endurance by being consistent and adding in longer and more cardio-intensive exercises.